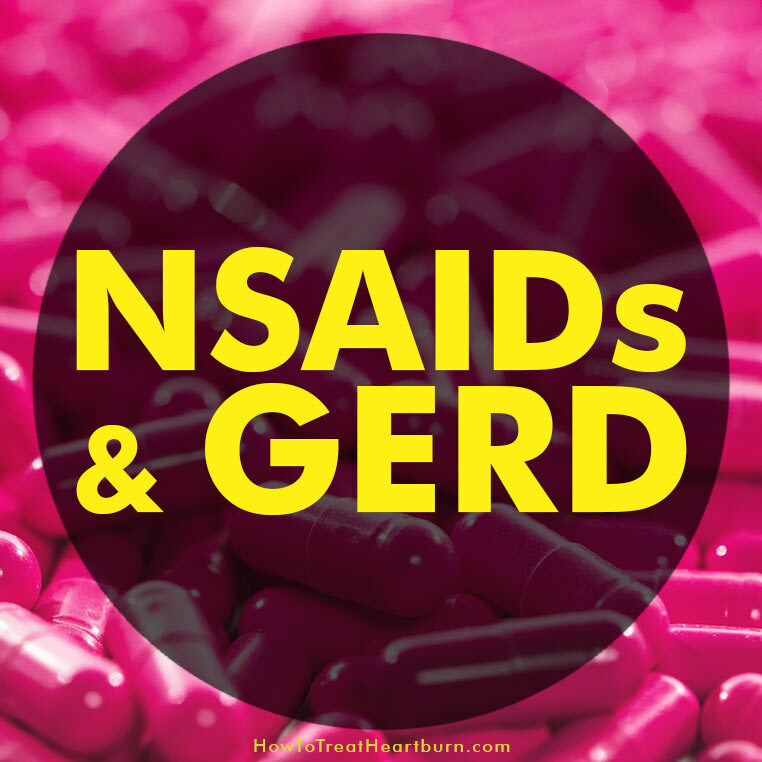 Home Do NSAIDs Cause Heartburn and GERD? 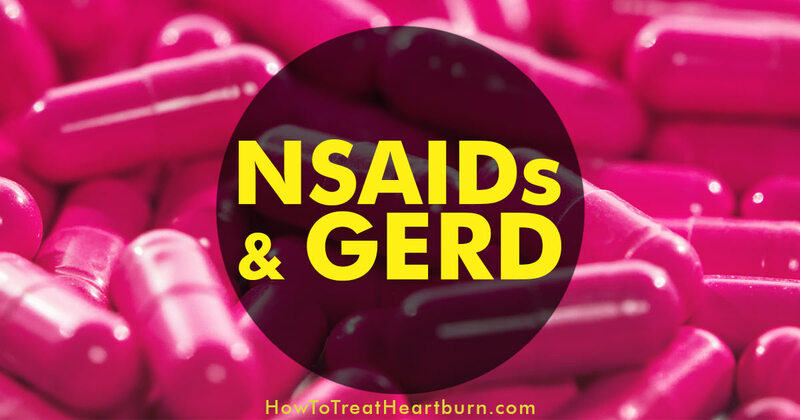 NSAIDs including aspirin and ibuprofen can irritate the lining of the esophagus causing heartburn thus increasing the severity of gastroesophageal reflux disease (GERD) or contributing to its development. Non-steroidal anti-inflammatory drugs (NSAIDs) are pain relievers available in both over-the-counter (OTC) and prescription form. NSAIDs are commonly used to treat pain and inflammation. Immediately stop taking NSAIDs and contact your physician if you have severe abdominal pain or blood in your stool. Please note: There are additional warnings when taking NSAIDs. This post only shows the Advil warning for “stomach bleeding” at the time of this post. Be sure to follow the guidelines on the medication and your doctor’s instruction. It may sound simple but following the guidelines will help prevent risks of irritation and damage to the gastrointestinal tract. NSAIDs should not be taken on an empty stomach. Consider taking them at the end of a full meal or halfway through to “sandwich” the medication in-between food to help reduce its contact with the lining of the esophagus and stomach. Mucilage, a viscous substance produced by plants, can be used as a natural remedy to coat and protect the lining of the gastrointestinal tract to effectively prevent damage from NSAIDs. Licorice root tea or deglycyrrhizinated licorice (DGL) in chewable tablet form. DGL contains the healing properties of licorice without the negative effects of glycyrrhizic acid that causes high blood pressure. 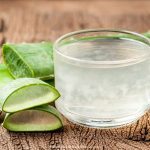 Aloe vera options to choose from are juice, gel, powder, and softgels. Aloe vera not only coats and protects against irritation, it reduces inflammation and promotes healing of the gastrointestinal tract. It is important to note that aloe can be used as a laxative. Depending on your digestive needs, you might look for a form that has the laxative component removed. Only use forms of aloe intended for internal use. Slippery elm tea, capsule, lozenge or powder. Marshmallow root tea or capsule. 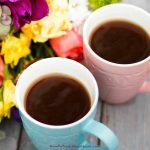 Throat Coat tea contains slippery elm, licorice, and marshmallow root. 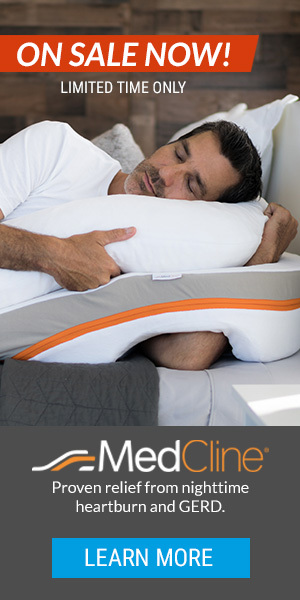 NSAIDs disrupt the maintenance and protection of the stomach lining. Mucilage is worth considering to help coat and protect the gastrointestinal lining. One study done to evaluate the benefit of probiotic supplementation during NSAID use showed that chronic low-dose aspirin users experienced a reduction in small bowel injury when taking Lactobacillus casei. PPIs do have negative side effects to which you should be aware. If you choose to take them, many advocate weaning off PPIs especially after use because of the acid rebound problem associated with PPI discontinuance. Conventional NSAIDs block pain and inflammation by inhibiting cyclooxygenase-1 (COX-1) and cyclooxygenase-2 (COX-2). COX-1 contributes to the maintenance and protection of the stomach lining. COX-2 is responsible for pain and inflammation. 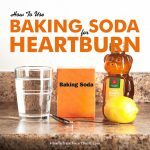 NSAIDs can cause irritation to the esophageal lining causing heartburn. They also contribute to the aggravation and/or development of GERD. Product warnings and physician recommendations should always be adhered to when taking NSAIDs. Before using, discuss the use of mucilage with your physician. Licorice, aloe vera, slippery elm, and marshmallow root may help protect the gastrointestinal tract from irritation. 1) “The Benefits and Risks of Pain Relievers: Q & A on NSAIDs with Sharon Hertz, M.D..” U.S. Food & Drug Administration, September 24, 2015. 2) “Gastrointestinal Risk with NSAIDs.” American Gastroenterological Association (AGA), Mar 9, 2009. 3) “Non-Steroidal Anti-Inflammatory Medicines (NSAIDs).” Cleveland Clinic, April 27, 2016. 4) Yun Jeong Lim, & Hoon Jai Chun. “Recent Advances in NSAIDs-Induced Enteropathy Therapeutics: New Options, New Challenges.” National Center for Biotechnology Information, U.S. National Library of Medicine, Gastroenterology Research and Practice Journal, 2013. 5) Christopher J Hawkey, Nicholas J Talley, James M Scheiman, Roger H Jones, Göran Långström, Jorgen Næsdal, Neville D Yeomans, & the NASA/SPACE author group. “Maintenance treatment with esomeprazole following initial relief of non-steroidal anti-inflammatory drug-associated upper gastrointestinal symptoms: the NASA2 and SPACE2 studies.” National Center for Biotechnology Information, U.S. National Library of Medicine, Arthritis Research & Therapy, 2007. 6) Jai Moo Shin, PhD, & George Sachs, DSc, MD. “Pharmacology of Proton Pump Inhibitors.” National Center for Biotechnology Information, U.S. National Library of Medicine, Current Gastroenterology Reports – Springer, December, 2008.